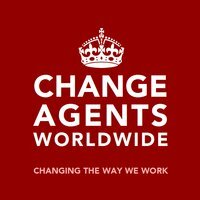 I recently became a member of Change Agents WorldWide. It’s a global network of experts from very different fields, but we all have a common vision and passion: We help organisations thrive in the 21st century! If you only have 2 minutes, I recommend flipping through the slides below to learn more about CAWW. In the 20th century people were busy creating the most efficient companies the world had seen to that date. Every company introduced processes, procedures and structures to manage every little single aspect of the organisation. Companies adopted a mindset of control, distrust, opacity and shareholder value. By doing so they alienated employees, partners and customers. Paradoxically, these are the very same people who keep a company running! These fundamental changes do not affect just one industry, one company, one department, a single employee or manager. It affects everything and everybody. It affects people, processes, structures, culture and technology. Since this change is so complex, there is no single company in this world that can provide the expertise and credibility to facilitate the necessary change. Imagine a company with a rigid structure trying to tie hundreds of experts to it, that are then controlled by overpriced and frustrated managers and supported by a thick administration layer and located in expensive offices. We are everything but that! What is Change Agents WorldWide? A group of psychologists, anthropologists, linguists, technologists, management consultants, marketeers and other professions. Expertise in organisational design, (organisational) psychology, organisational learning, social business, collaboration & communication, knowledge management, innovation management, gamification, enterprise technology, change management and other disciplines. Solo change agents that work independently with a large variety of organisations and enterprise change agents that work as intrapreneurs within organisations like Deutsche Bank, Disney, UNICEF, BASF, Evonik, Walmart and many others. A lean network that thrives on distributed leadership but has no managers. A learning and evolving ecosystem fueled by passionate and engaged people connected globally and virtually together. How can Change Agents WorldWide help you? You have a business problem and believe it could be (better) solved with new business thinking and technology? Contact us! Seeing is believing, which is why we have created Project Green Room. It’s free of risk and charge! It allows you to pose your business problem and questions to the change agents that best know your industry and have the most expertise in the required field. If you like what you see and feel that change agents could provide sufficient value in helping you with your business problem, you are free to engage with selected change agents without having to give up access to the wider network. Please feel free to contact us to discuss Project Green Room or contact me directly. It takes knowledgable, curious and courageous leaders to make the shift from a traditional to networked business. But the managers and employees of your company are stuck in their daily business and ignorant to the changes around them? Engage us to help educate and coach decision-makers to prepare your organisation for the change necessary. We are not only good in creating the right content, but also in knowing how to influence people and facilitate change. You are looking for sponsorship opportunities? We are currently working with leading universities, but also social technology vendors to spread the messages near and dear to our hearts, i.e. the changing face of business in the 21st century. You can download our first free e-book or tune in to the webinars we have done to date. 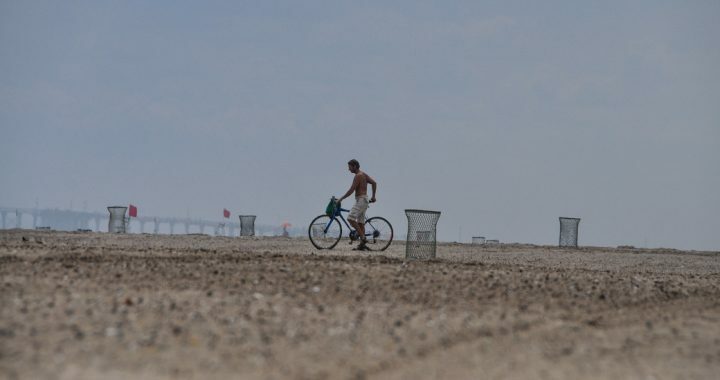 How to engage with Change Agents WorldWide? Have a look at what some fellow change agents (link to the entire team) have written about their involvement in the network. There are currently 3 change agents in Germany. If you would like to chat further, please do let me know.